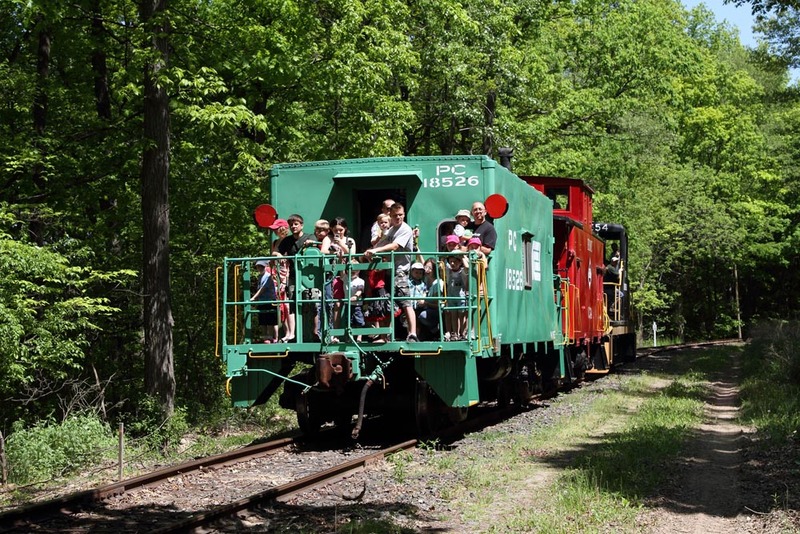 Celebrate Fathers Day Weekend with FREE train rides for Dad (with additional paid child or adult fare)! Enter our historic 1909 Erie Railroad train station and purchase your ticket from the friendly agent inside. 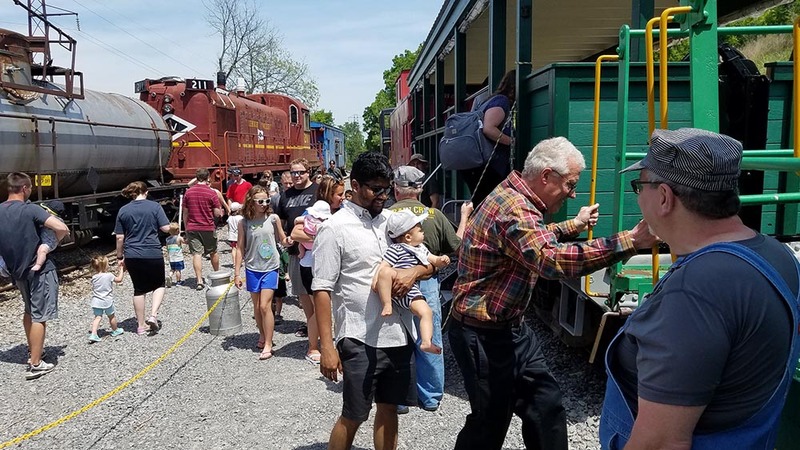 You will be welcomed by friendly volunteers as you enjoy your ride aboard our restored vintage trains. 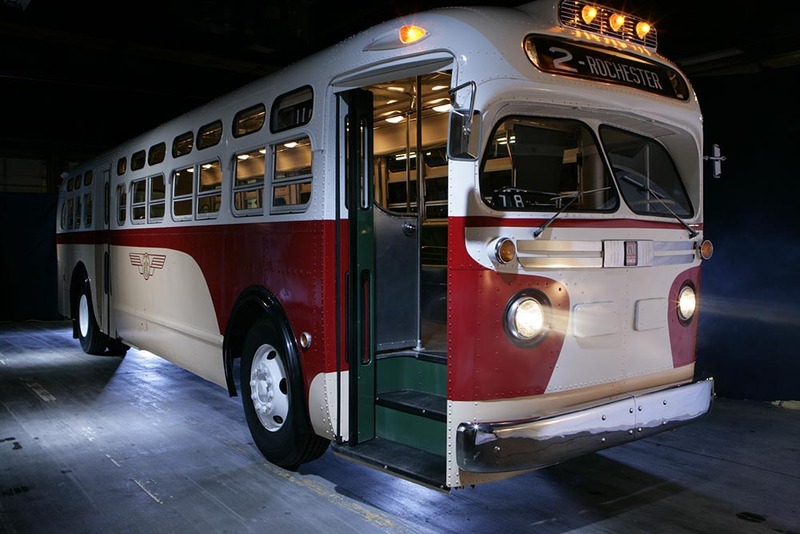 Enjoy our special exhibit of a 1957 GM Transit Bus restored by volunteers at Regional Transit Service. See our progress on the restoration of Rochester Subway Car 60! Disembark at our Restoration Shop to tour our collection of historic railroad equipment. Peek behind the scenes to see how we preserve Rochester’s rich railroading history for future generations to enjoy. After your trip, enjoy our displays and museum grounds at Industry Depot. Refreshments will be available for purchase, including a full grill menu. Our museum gift shop is stocked with many railroad souvenirs for train buffs of all ages. (with additional paid child or adult fare)! Age 4 and under ride free, no ticket required.